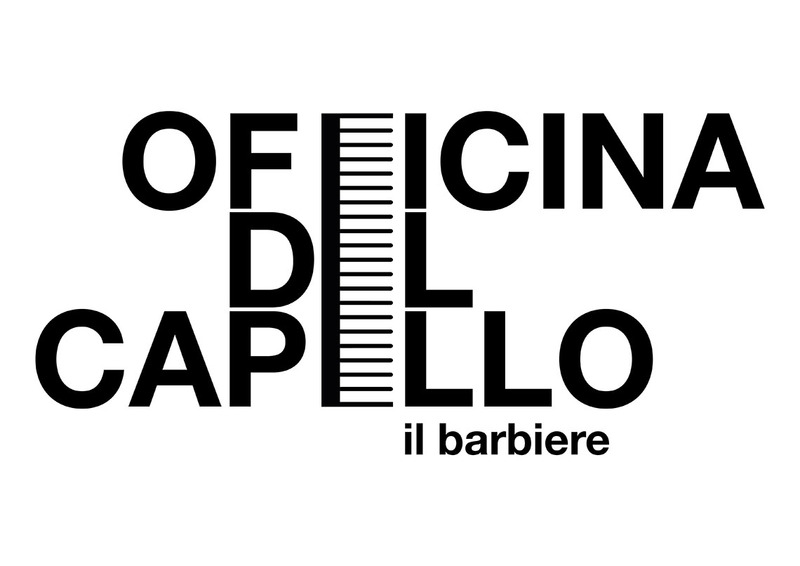 “Officina del Capello” is an ex laboratory of electronic circuit boards converted into a barbershop. 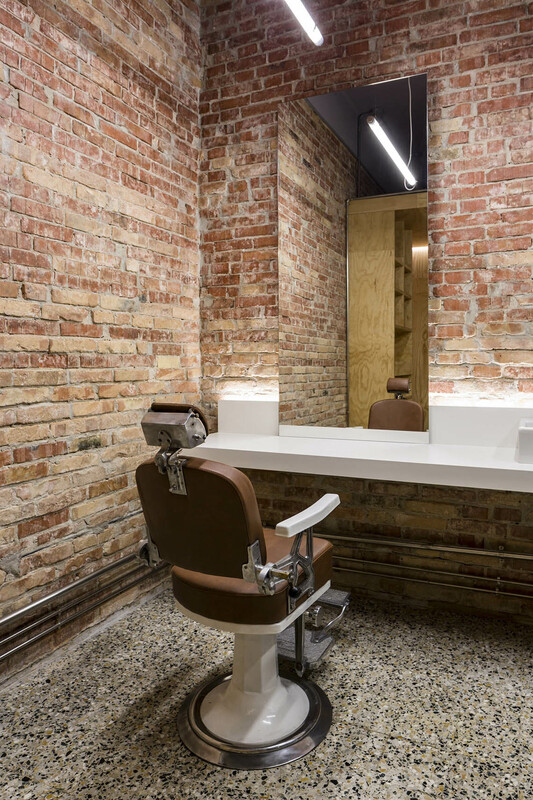 The project was developed organising the setting in three zones which correspond to the different moments of the experience: the wait, the wash and the haircut. 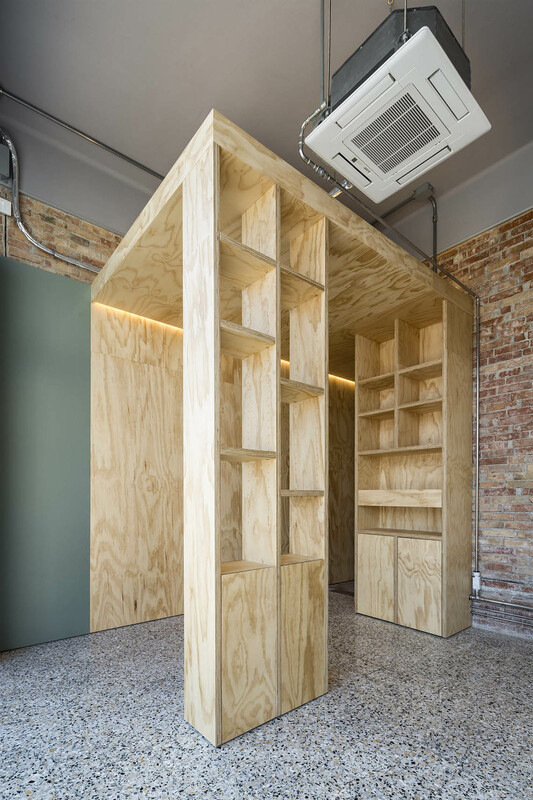 The sequencing is arranged by a volume in oak wood that acts as a joinder between the three fundamental phases of this process. 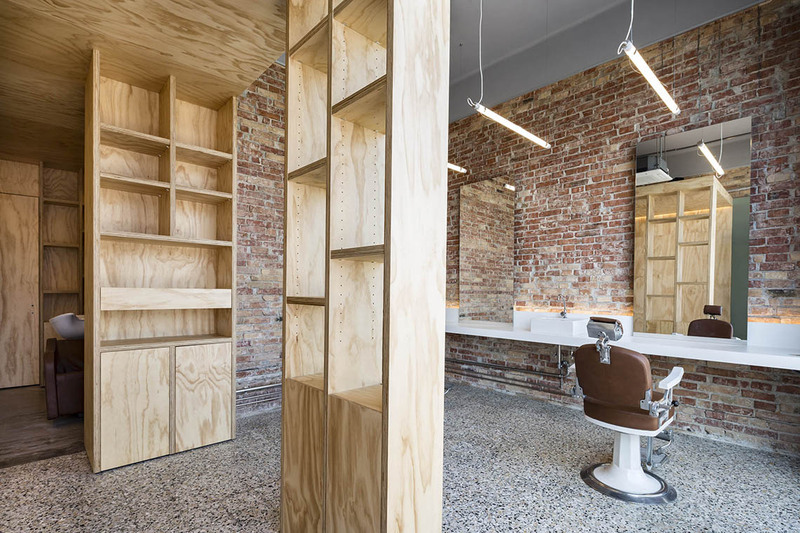 It develops at first as a wood panelling, along the entrance surfaces and the more private zone dedicated to the haircut, then defining the accesses to the service zones and it finally ends with an item of furniture for the barber. 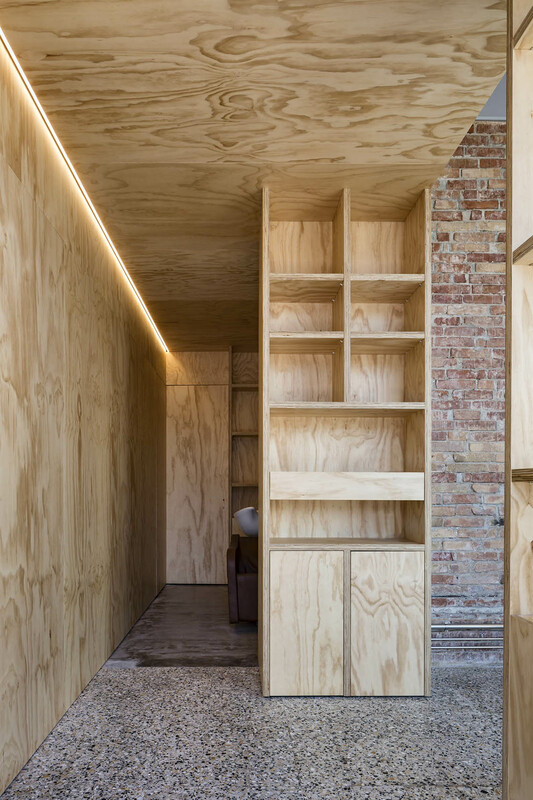 The wooden volume includes the lighting system and acts as a filter between the waiting and the working zone, conferring a unitary character to the space. 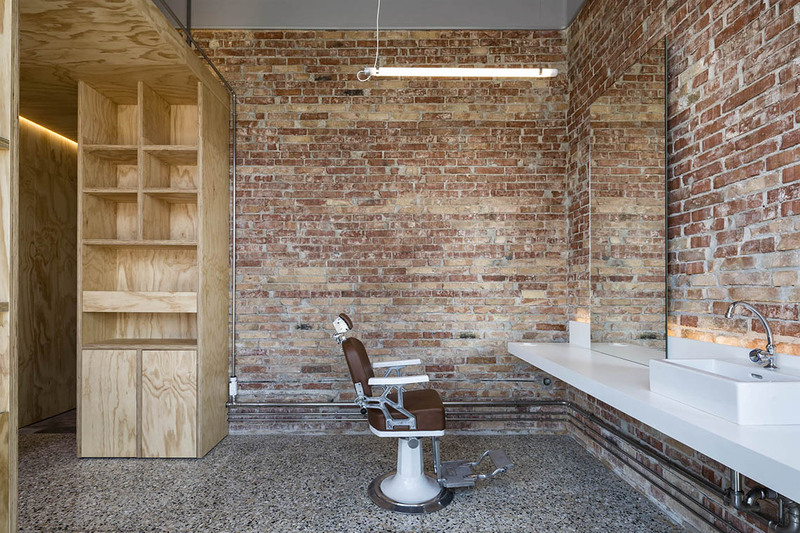 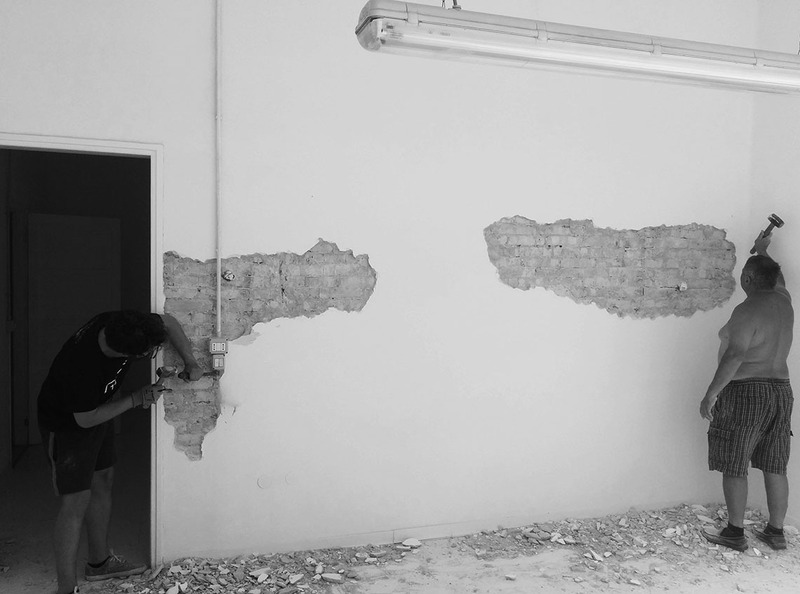 The laboratorial aspect of the workshop has been heightened by revealing the exposed bricks and by maintaining the original flooring.